The UK drug giant is acquiring cancer specialist Tesaro for $5.1 bln and offloading its Horlicks unit to Unilever for about the same amount. It’s a neat way for CEO Emma Walmsley to reshape GSK. But the purchase will take years to pay off – and is much riskier than hot drinks. 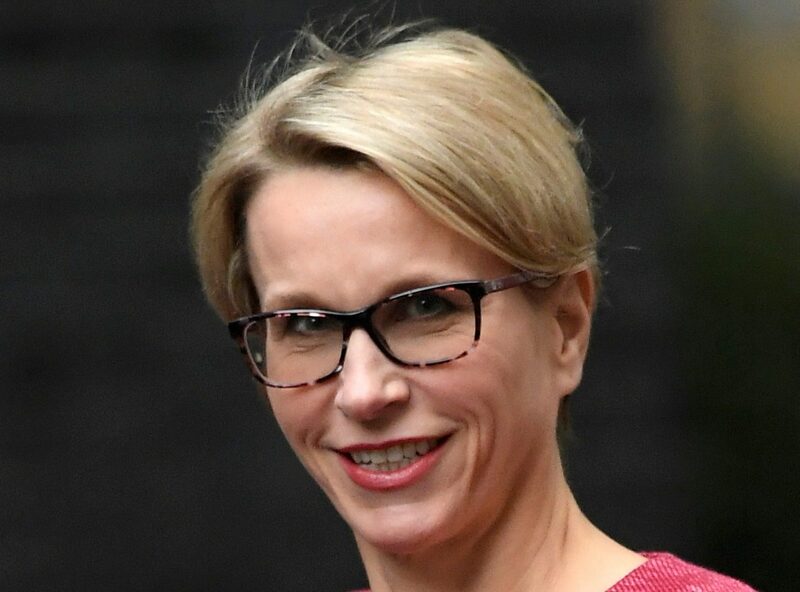 GlaxoSmithKline (GSK) CEO, Emma Walmsley, arrives for a meeting in Downing Street in central London, Britain, October 9, 2017. GlaxoSmithKline on Dec. 3 said that it will acquire U.S. cancer-drug maker Tesaro for $5.1 billion including debt. On the same day, the group announced that it had agreed to sell its Indian consumer healthcare business to Unilever. GSK will pay $75 a share for Tesaro, a 110 percent premium to the company’s 30-day volume weighted average price. Tesaro’s main product is Zejula, which treats ovarian cancer by stopping cells from repairing themselves. Unilever will acquire GSK’s health food and drinks portfolio in India, Bangladesh and 20 other predominantly Asian markets. The main asset being sold is GSK’s 72.5 percent stake in Indian-listed GlaxoSmithKline Consumer Healthcare. Unilever will pay 3.3 billion euros in cash and shares issued by its subsidiary in India, Hindustan Unilever Limited. The deal values the businesses at 4.6 billion euros. Shares in GSK were down around 6 percent at 15.15 pounds per share as of 1400 GMT 0n Dec. 3. Unilever shares were flat at around 42.63 pounds.